Preventing and healing cavities doesn’t have to be done at the dentist. There are non-intrusive ways to care for your teeth. You can prevent and treat cavities naturally! ***This post has been updated as new events and information has come my way! When my daughter turned three, I took her to the dentist for her first checkup. 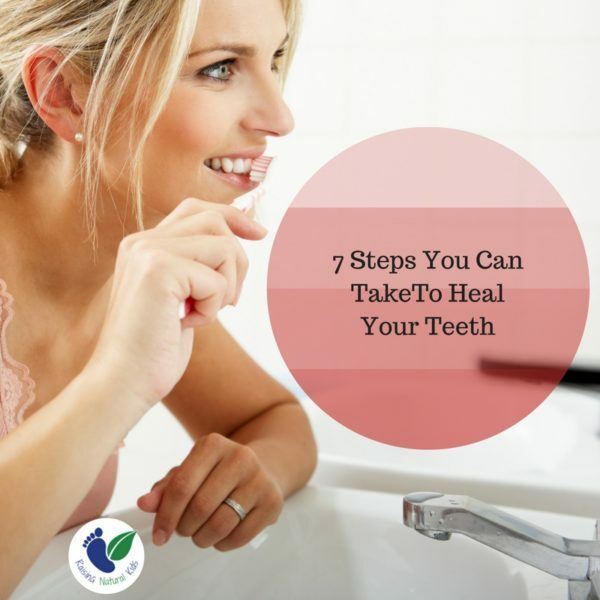 At that time I had already seen some dark spots on some of the lower back teeth, despite both my careful attention to her diet and her love of brushing her teeth (she would brush them about five to eight times a day!). The dentist confirmed that Lila, my daughter, had a brown spot on two molars, due to deep groves that she genetically had, allowing food to get stuck there easily. The dentist also told me that the only way to prevent them from turning into cavities was to use fluoride – both in her toothpaste and either in water or through a supplement. Of course, I was not buying into the fluoride suggestion. I did take action though. 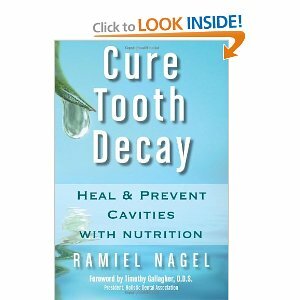 I reread things I had come across on healing cavities naturally (I have these linked at the end of this post). Then, I added more coconut oil to her diet, introduced cod liver oil (put on toast with jelly) and ghee (I’d cook with it or put on toast with the cod liver oil and jelly). In addition, Lila did her own version of oil pulling whenever she saw me doing it. I also changed her toothpaste. We had been using Tom’s of Maine, but it’s not so natural and has some ingredients that I believe actually added to the spots. Instead, I switched to Happy Teeth Toothpaste. We went back to the dentist six months later and …. the brown spots were GONE!!! Fast forward two years later. Once the spots were gone, I thought we could forgo some of what we had been doing when we healed the decay. We stopped oil pulling for lack of time now that Lila was going to school, and we stopped the cod liver oil, coconut and ghee. 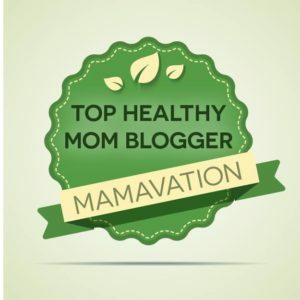 We did continue with the Happy Teeth toothpaste, but with so much going on these past two years (it’s been non-stop with all three kids), I didn’t monitor her teeth brushing – she did it herself every day, twice a day, but I didn’t realize that she wasn’t reaching the top back molars. In addition (and I feel this played the biggest role), she had been eating an organic lollypop once a day – ugh! My kids don’t eat the diet of a typical child and this was their one ‘like other kids’ treat. Thus, when I took her to her dental check-up six months ago, she had two teeth with cavities – different teeth than previously. Our original dentist had retired, so I took her to a new one local to us for the check-up. They wanted to inject her with lidocaine and fill the cavities within the next month. My daughter has been struggling with some neurological issues and the last thing I was going to do was inject her with any sort of chemical, much less in the head area, so I did my research and found a great holistic dentist. I urge anyone dealing with cavities to do the same. From my discussions with Dr. Olga Isaeva, DDS, NMD, IBDM, along with what I did in the past, here’s a great protocol to follow when dealing with decay of the teeth. Much of this protcol is great for prevention too! Use a clay based toothpaste as it provides minerals to remineralize teeth as well as being a detoxifier as its drawing properties draws out impurities. If for an adult, I recommend adding a toothpowder to your teeth brushing routine as well. I discuss this later in the post. Oil Pull – Oil pulling is an ancient practice that improves oral health by whitening teeth, improving gums, and tackling bad breath as it reduces bacteria, plaque, and infection in the mouth. Add a combination of butter oil and fermented cod liver oil to your diet. I would incorporate this on toast with jelly for my daughter. Some kids will just take it quick on a spoon. Green Pastures makes a combination of both. You can also get each separately (fermented cod liver oil & high vitamin butter oil). It needs to be of good quality that goes through minimal processing so as to maintain the vitamins in both. From the Weston A. Price Foundation: “Dr. Price always gave cod liver oil along with high-vitamin butter oil, extracted by centrifuge from good quality spring or fall butter. He found that cod liver oil on its own was relatively ineffective but combined with high vitamin butter oil produced excellent results.” It’s the fat soluble vitamins in these oils that are great for healing cavities and for your overall health. Green Pastures is the brand recommended by the Weston A. Price Foundation. They make it in both capsules, liquid and gel forms. Add powdered eggshells to your diet. I wash the egg shells after using the egg, gently bake them and then grind them into a powder using a coffee grinder. You can find my exact directions here. You can add the powder to smoothies, on toast with jelly, in pancakes, in oatmeal on top of french toast under the syrup, in chili… in most anything really. Egg shells are very high in natural calcium. Here’s more about it: Eggshells as a Calcium Rich Food. Add a homeopathic form of fluoride to your diet along with a homeopathic calcium phosphate for a child. Fluoride in its original form is toxic and I do not recommend fluoride treatments, fluoride in water nor fluoride in your toothpaste. However, you can get a homeopathic fluoride that is completely safe. Calc phos 6x works on the formation of bone and teeth while Calc fluor is found in the surface of bones and in the enamel of teeth. These remedies can be taken three times daily for many months. Both are recommended for children, while for adults with unhealthy teeth, the Calc fluor by itself should be taken. Minimize or Eliminate Phytic Acid in Your Diet. Phytic acid, or phytate, is found in grains, nuts, seeds and some varieties of beans. When high amounts of phytic acid are consumed, the body will lose calcium and absorb other minerals at lower rates. You don’t have to totally eliminate foods containing phytic acid, but you should soak and/or ferment them first, in order to reduce the phytic acid content. A holistic dentist can work with you in checking in on the cavity and providing treatments, like oxygen/ozone therapy to help. In a case where intervention is needed, most times they can remove and fill a cavity without any drugs. For instance, our dentist uses air abrasion instead of a drill, eliminating the need for any numbing drugs as it is virtually pain free. Organic Plantain Powder- tightens tissues and is soothing. Organic Peppermint Powder- antibacterial provides relief and relaxation. Organic Cinnamon Powder- Freshens breath and prevents tooth and gum disintegration. Great for the immune system. For kids, I use the Happy Teeth Cherry Toddler Toothpaste. Author’s Note: I make a percentage from the sales of the toothpastes and power through the links. 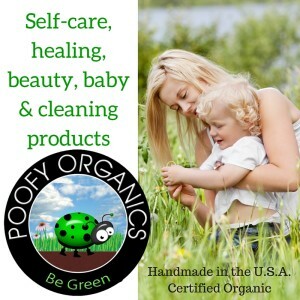 I joined the Poofy team after recommending their products for 5 years unaffiliated. It made sense to join an amazing team that puts out 100% organic and safe products. 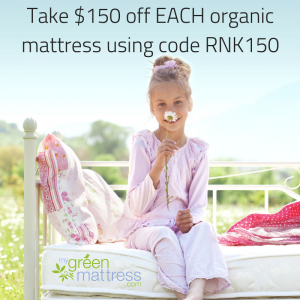 They are what they say, unlike so many other companies saying they are green or organic, when they are not. I share them because I love them first and foremost. 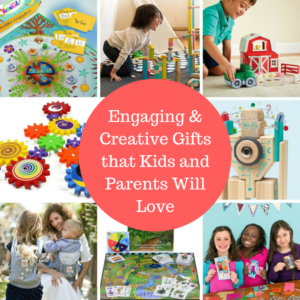 I am also an amazon affiliate. 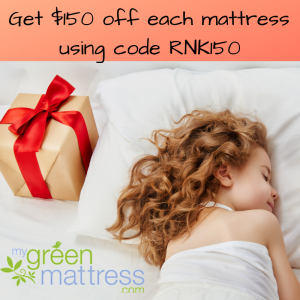 Thank you for supporting Raising Natural Kids with your purchase. Hi i.ve looked up happy teeth toothpowder but only found happy tooth powder plus there are three versions xyletol, erythritol and other flavours which one do you use?? How many of each of the homeopathic pellets should we be taking 3x a day? I noticed that you probably did not eliminate grains entirely to heal your daughter’s cavities, as you mentioned that you served her cod liver oil on toast. I found this very interesting and wonder if it was more the cod liver oil, etc that healed her teeth. I’m interested in strengthening/preventing cavities/healing my children’s teeth but don’t see us going grain free or even getting into the whole soaking thing (we do already make sourdough bread). The debate over phytates and grain preparation is just too confusing and conflicting and I don’t want to waste my precious time on something that may or may not work! 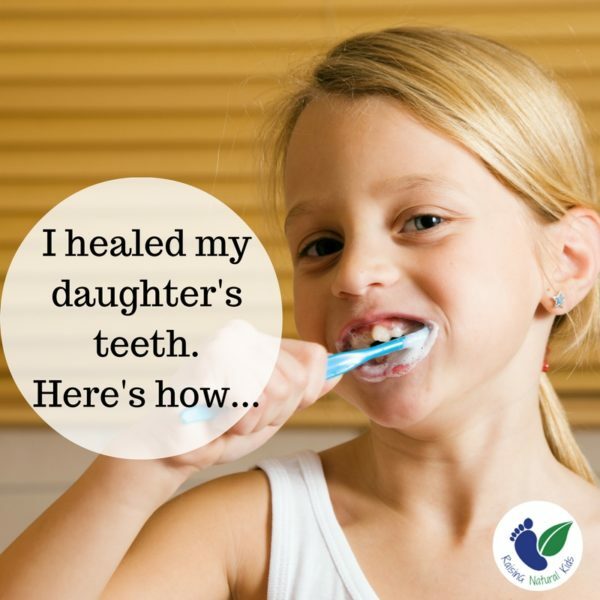 So I guess what I am really asking is how low phytate did you go and do you think that it was a main player in healing your daughter’s cavities? Thanks for your time. I really didn’t concentrate on eliminating phytates so much. I prepare my grains when I can and i do try to do my best with the phytates, but I don’t think it played a major role. 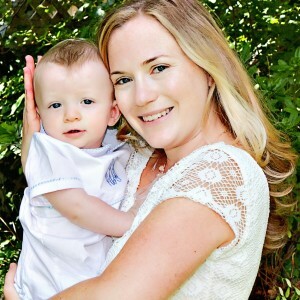 Have you seen or experienced halting tooth decay of 14 month old? I’ve done the nagel protocol a for the past 3 months and have always had 99% of the time organic home fresh foods ETc etc but her decay will not stop. Holistic dentist now suggests silver nitrate! 🙁 I’m feeling desperate and sad. Suggestions? did you try clay based toothpast with coconut oil? I didn’t use them together. I did I tried clay based toothpaste with coconut oil and essential oils. At this point I have given up the teeth has started to crumble. I keep up with the diet and the natural treatment ways but I can’t stop it. I was wondering for a 2 year old…how to oil pull. I just brush her teeth with the coconut oil and then use her toothpaste(flouride free) afterwards. I going to check out green pastures and try some clove oil. She can’t swish just yet so would brushing and flossing do the trick? Right now you can just show her how to do it – model it for her and even if she gets it in her mouth and spits it right back out, she’s learning! I am in desperate need of advice. I have a 2 year old with cavities. The first was diagnosed 3 months ago and is the result of a chipped tooth. The second was found today, it wasn’t there 3 months ago. The dentist advised me that he needs to taken to the OR soon to have it filled. I started giving him Green Pastures FCLO butter oil blend a little less than a month ago, I give him coconut oil in his silly cup of water at nap and bed and I’m waiting for Shine and Heal Thy Mouth from Ora Wellness to get here. I understand that diet plays a big role but am having trouble in that area. My son is a very picky eater and has always been underweight, there are days where the only things I can get him to eat are bread and applesauce. He also isn’t able to drink milk and can only have cheese and yogurt in moderation. I’m trying to encourage him to eat a wider variety but I’m not sure what else to do. I have been trying to find a holistic dentist in my area but so far have been unsuccessful. I’ve been researching calc fluor and calc phos, I have yet to come up with a definitive answer as to if its safe for me to give him the supplement without being under the care of a homeopath or holistic doctor. I know you can’t give medical advice but I was wondering if you have had any experience with this. About how much of the egg shells should you add to coffee or toast daily? I do a pinch… too much and they’ll notice! Hi! Great post!!! I am having a hard time finding a natural dentist. Any suggestion would be awesome! We are in the twin cities area of mn. Is there one for MA or RI? I can’t find a holistic dentist near me. Ps: I will definitely change to a holistic dentist as well. It helps with brown spots and many cavities, but if the cavity is too far gone, there may not be time to heal it before it creates more damage. where can i get fermented cod liver oil? How long did it take until you saw a difference. My 6 1/2 year old just went to the dentist and she has a couple cavities and I don’t want to fill them. Been giving her coconut oil and cod liver oil and we eat grass fed butter all the time. I need to order butter oil. Was just wondering about how long until you saw results. Thx! This is our first experience with cavities. Hi – It was about 2 months… Make sure it’s fermented cod liver oil! Good luck! I have also recently learned about some holistic dentists using ozone treatments to help remineralize teeth as well. I really think the toothpaste helped a lot, though I think that if a child likes a mint flavor that the toothpowder is the best option. It is fermented cod liver oil 🙂 I was going to make my own toothpaste. Coconut oil, baking soda, and orange essential oil. But you would say to use yours instead? She doesn’t mind peppermint. I see that the recommended toddler toothpaste contains glycerin. I have read in the Cure Tooth Decay community that glycerin is not recommended because it coats the teeth and does not allow them to remineralize. On the other hand, it sounds like you’ve had success with it! Something for others to look into.